Earlier today we’ve learned that the iPhone 5 release date might be the 21st of September, according to a French source, but now it seems that this might be just the tip of the iceberg. Apparently, in the same month with the launch of the sixth generation Apple smartphone, two larger devices will be showcased. We are talking about the iPad Mini and the next version of the “new iPad”, the one with a 9.7-inch diagonal screen, supposedly called the iPad 4. According to KGI Securities analyst Ming-Chi Kuo, these predictions are based on the current situation with the shipment business and Apple is set to take advantage of a component ramp in August. He predicts that once the iPad Mini will be released, the sales for the first month will reach the 1.8 million mark, followed by a stronger demand in the fourth quarter. When it comes to the full-size iPad, Apple is rumored to tweak the internals of the current model to resolve thermal issues and cut down on the costs. 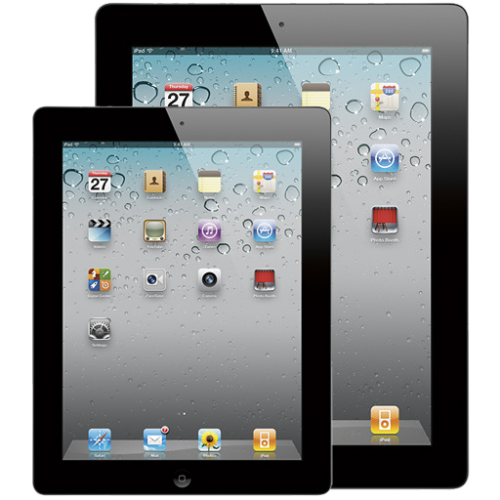 The iPad 4 will also be launched in September, and may bring to the table features like a thinner enclosure, a IGZO display, heat dissipation capabilities and other options that should be transparent, but important, for the user.